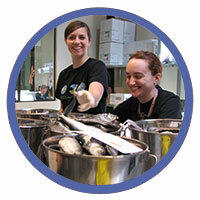 The Marine Mammal Center - Email - You Helped Send Healthy Monk Seals Home! Can't read the message below? View it online instead. Hawaiian monk seal Niho`ole before and after his time at Ke Kai Ola . Thanks to kind people like you, , four healthy Hawaiian monk seals have been successfully released back to the Northwestern Hawaiian Islands where they were rescued last August. Five-year-old Mea Ola and yearling Ha`aheo returned to their native French Frigate Shoals, male pup Niho`ole was released off Laysan Island and female pup Lele-aka returned to the waters of Kure Atoll. All four seals seemed at home on the sandy atolls. Ha’aheo was seen exploring her surroundings, splashing and digging in the sand, and was even blowing bubbles! When Mea Ola joined her, they touched noses and started rolling around together. While researchers were out on the remote islands, they spotted a healthy Maka`ala, one of Ke Kai Ola’s first patients, at French Frigate Shoals. 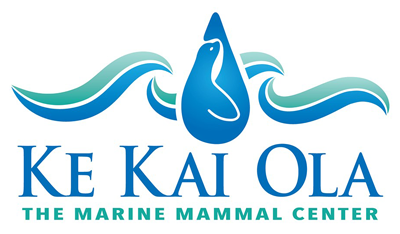 Maka`ala was one of four monk seals cared for at Ke Kai Ola before the Center even held its grand opening in 2014. The resight is significant because it demonstrates the long-term impact of our work to save this endangered species. 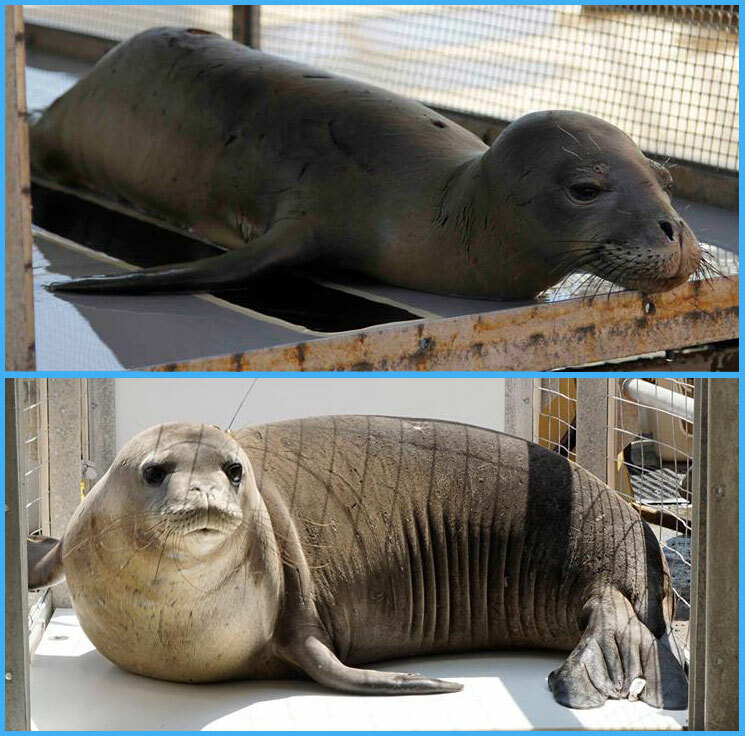 Since opening the hospital three years ago, The Marine Mammal Center’s veterinary experts have successfully rehabilitated nearly 2 percent of the population, returning 19 healthy monk seals to the wild with two more in our care now. Now that Niho`ole, Ha`aheo, Lele-aka and Mea Ola are home in their native Hawaiian waters once again, Ke Kai Ola, our hospital in Hawaii, welcomed two new endangered monk seal patients in need of long-term rehabilitative care. Both animals, a female pup named Awa`puhi and a three-year-old female named Mililani, are suffering from malnutrition, so our animal care experts are focused on getting them the nutritious fish meals they need to grow strong and healthy. Our veterinarians say Awa`puhi was weaned too early and almost certainly would not have survived without help due to her small size and young age. Mililani is also much too small for her age—although she is three years old, she is about the size of a one- or two-year-old animal, and she’s so skinny that the outlines of her ribs and shoulder blades are visible. 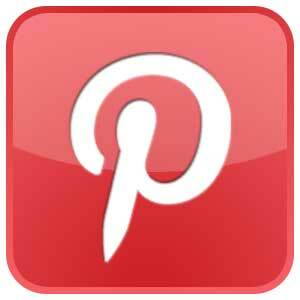 Marine Science Sunday: What are Marine Mammals Saying? You can come listen to the vocal stylings of marine mammals during our free Marine Science Sunday event on June 25 from 10am to 4pm. Whether you are training your ears to identify the bellows of a blue whale, the high-pitched shriek of an elephant seal or the gentle musings of a humpback whale, each marine mammal has its own unique voice. 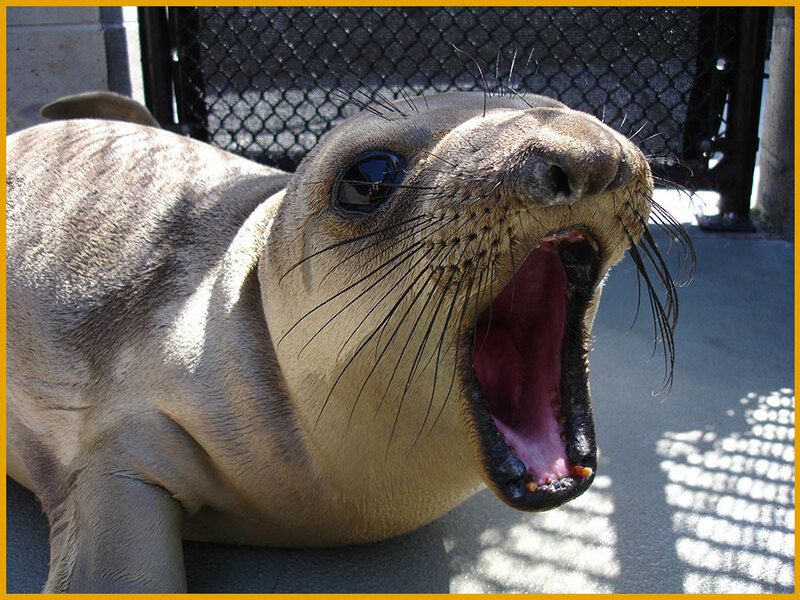 Test your marine mammal knowledge with our trivia game “Name That Tune,” then take a docent-led tour to see if you can differentiate between our patients’ unique voices. Do elephant seals snore? 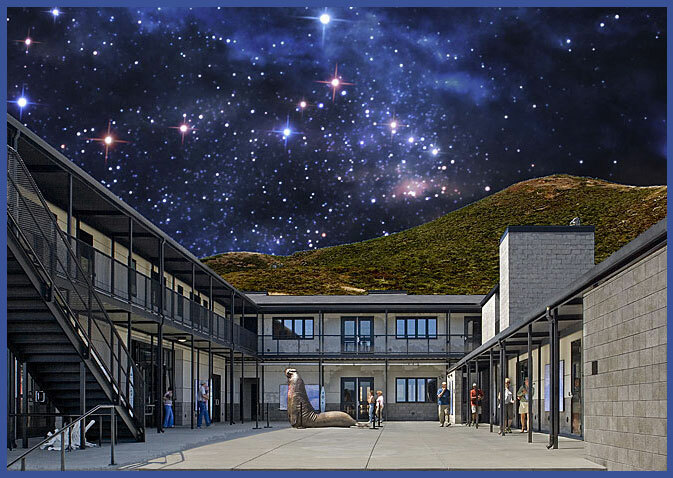 Find out during Seals & Slippers, a unique overnight program offering guests the chance to experience everything the Center has to offer under a starry night sky. Make lasting memories with your family as you participate in a variety of education programs together. The evening’s itinerary includes a private nighttime tour of our hospital, the chance to observe the night crew volunteers feeding patients after hours, and fun science-based activities such as fish dissections. The morning begins with breakfast and a guided family hike down to Rodeo Beach and Lagoon in the beautiful Marin Headlands. With something for everyone, Seals & Slippers gives your family the chance to experience the world of seals and sea lions in an unforgettable way. Reserve your spot now for our fall date: Friday, October 6. 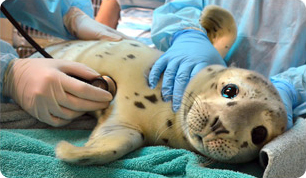 Harbor seal pup Bogey is one of our lucky patients who got a second chance at life thanks to kind people like you. He was found orphaned on a golf course, but our animal care experts nursed him back to health so that he could return home. 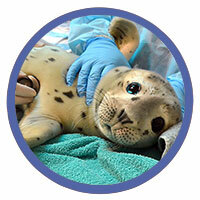 Your symbolic Adopt-a-Seal comes with a personalized adoption certificate and the funds go toward the care of future patients. How was a retired missile base transformed into the largest marine mammal hospital in the world? Join us at one of our Behind-the-Scenes experiences to learn more about the history of our site and the marine mammals receiving state-of-the-art medical care here. 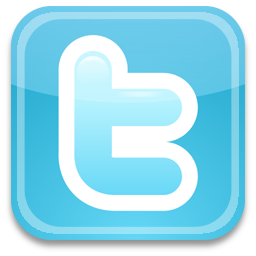 Doing your shopping online? 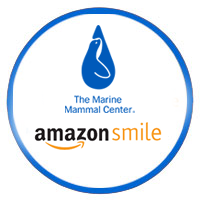 If you use our Amazon Smile link, Amazon will donate 0.5% of the purchase price to our patients at no cost to you.